West Indies fast bowler Kemar Roach spoke to members of the media after the first day of the second Test of the Wisden Trophy Series. 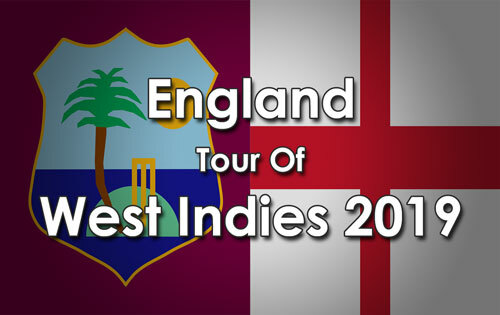 The 30-year-old was again impressive as he took 4-30 off 15 overs as Windies bowled out England for 187 at the Sir Vivian Richards Cricket Ground. In reply, openers John Campbell (16 not out) and Kraigg Brathwaite (11 not out) played solidly and watchfully to close at 30 without loss off 21 overs. Roach collected five wickets in the first innings of the first Test victory in Barbados last week and now has nine wickets in the series at an average of 11.6 each. 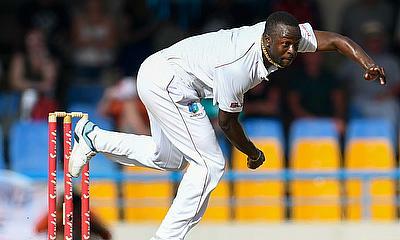 He received excellent support from the other fast bowlers Shannon Gabriel (3-45), Alzarri Joseph (2-38). It marked a special day for 22-year-old Joseph, who picked up a wicket with his first delivery in a Test match on home soil. “Another really good day for us as a team … we played well in Barbados to win there and came back today and things worked well from the start. The ball was doing quite a bit and that was really good for us. My rhythm is really good and I feel I’m doing the right things. I got fantastic support from the others bowlers and the catching was also quite good. 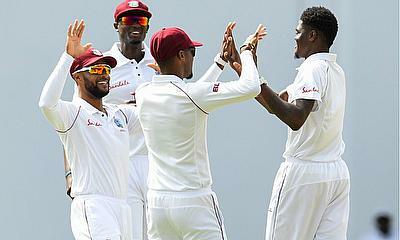 We saw what John Campbell did when he jumped to make the catch off Root, which eventually went to Shai Hope. We were ‘on’ today,” Roach said.